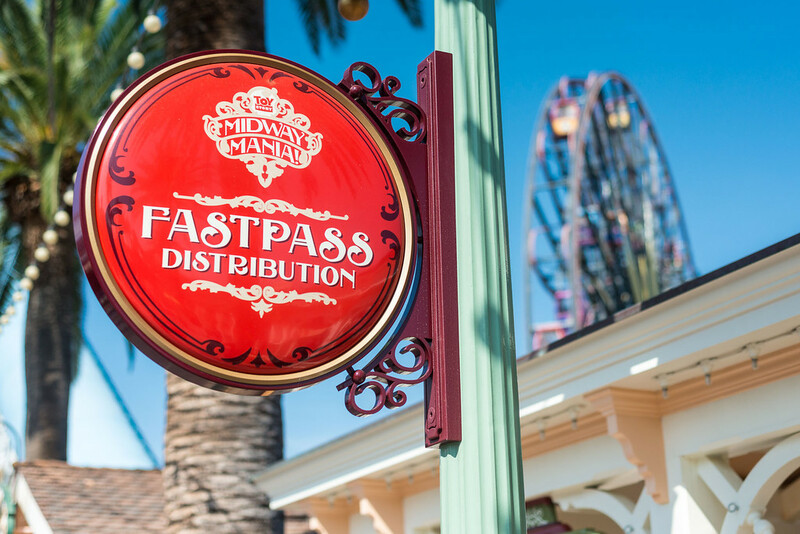 With the MaxPass system in full swing, how many guests are still using the traditional FastPass machines? You may remember in a previous post that we examined Disneyland’s MaxPass system, using the plans created by RideMax customers to help us estimate how popular MaxPass might be among Disneyland guests. It’s been a month since that last post, so I thought it might be time to look at this again, to see if anything has changed recently. As you’ll recall from my last post on this topic, up through April 7th, 48% of RideMax plans (which were still in the database and hadn’t been deleted) had been created with the MaxPass setting turned ON. There also seemed to be some seasonality to the data, with the low coming in October at 40% MaxPass use, and the high during the Christmas holiday period, at 60%. It’s interesting to me that for plans created from April 8th until May 8th (again, of those which are still in the RideMax database), 57% were created with the MaxPass setting turned ON. I’m a bit surprised by this number, since it’s a snapshot taken after the busy spring break period, when MaxPass use in RidMax plans was running at 55%. 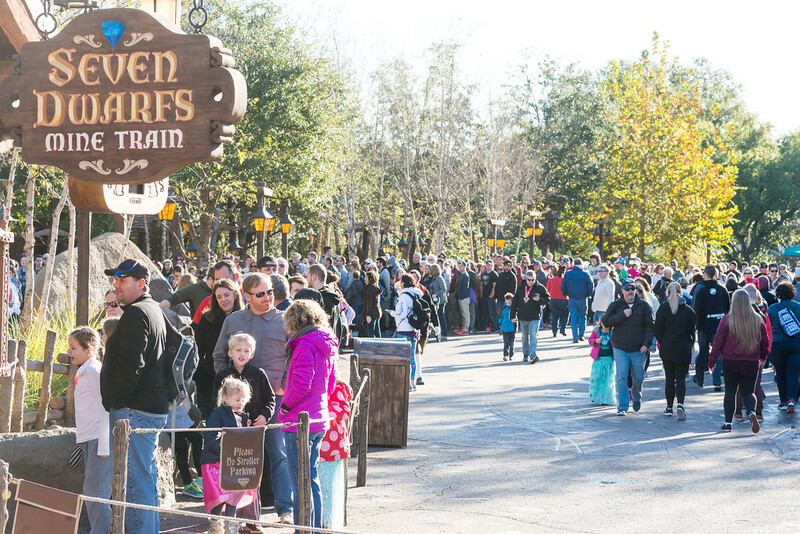 Even if you allow for some margin of error in the numbers, that the number has gone UP during a relatively quieter period at the park says something about the staying power of MaxPass. One question for me is whether this upward move is a real trend. There may be an explanation for the numbers which I haven’t captured by taking such a high-level snapshot of the RideMax data. If you have any theories to explain the upward tick in usage, please share in the comments below. 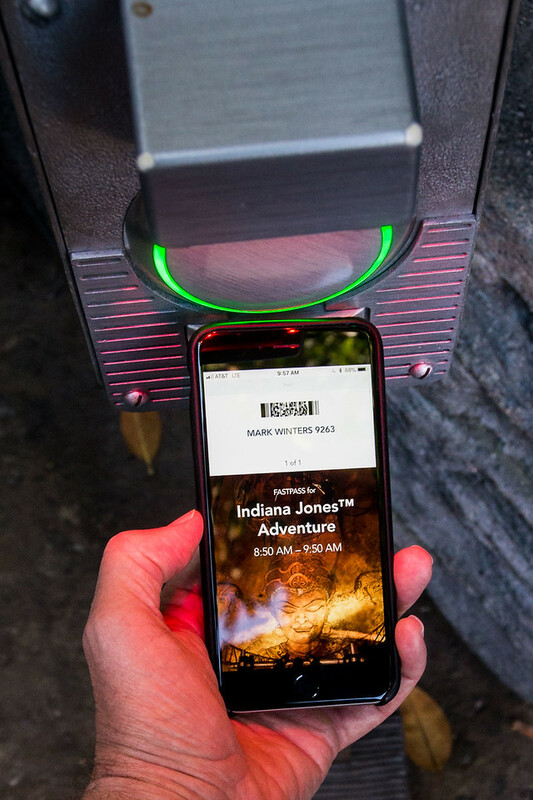 In the meantime, at the very least it looks like MaxPass is a popular addition to Disneyland — and it may be getting even more popular as time goes on. It’s no secret that if I had to choose between the FastPass+ system at Walt Disney World and the MaxPass system at Disneyland, I’d pick the Disneyland system as the hands-down winner. In fact, as I discussed in these pages recently, I consider Disneyland’s MaxPass system superior to Walt Disney World’s FastPass+ system in almost every possible way. 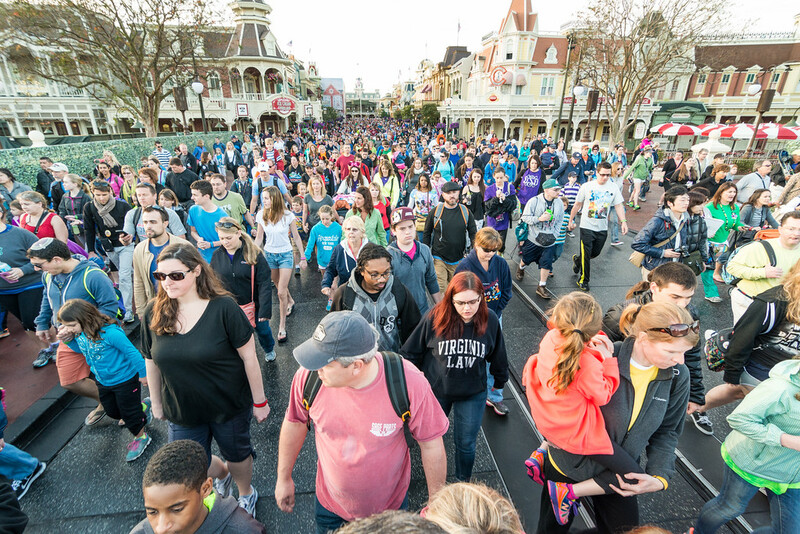 You might be wondering, though, just how popular is the MaxPass system among Disneyland guests? 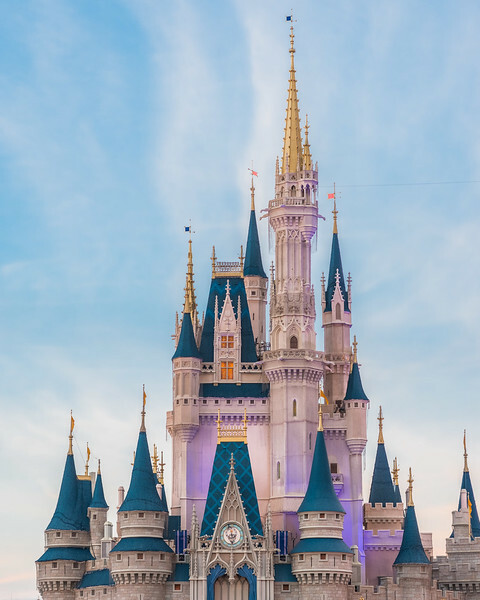 After all, MaxPass isn’t free — Disney charges $10 per-visitor, per-day to use the system, or $75 as an add-on to an annual pass. 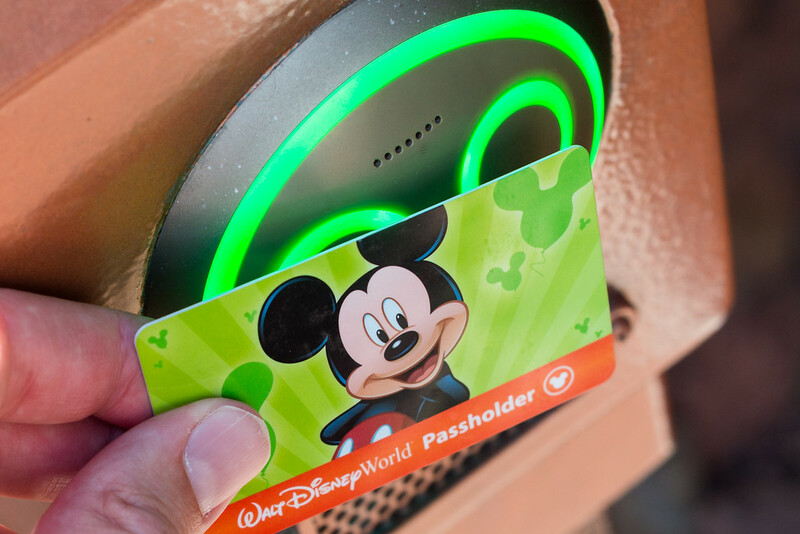 Author Mark WintersPosted on April 3, 2018 April 3, 2018 Categories Disney California Adventure, Disneyland, FASTPASS, MaxPass, RideMax6 Comments on Crunching the Numbers: How Popular is Disneyland’s MaxPass System?